Life in Central Montana has always been an adventure, and today, the region boasts a Mining trail that gives you a window to the past. In 1887, 2 years before Montana was granted statehood, railroads owned by Great Northern connected Great Falls with the rest of Montana. Building a smelter allowed for increased production known as the Big Stack. Located on a bluff overlooking Black Eagle Dam, the big stack stood until the 80s. Today, you can walk along the remnants of Great Falls’ mining history on the River’s Edge Trail History Tour. 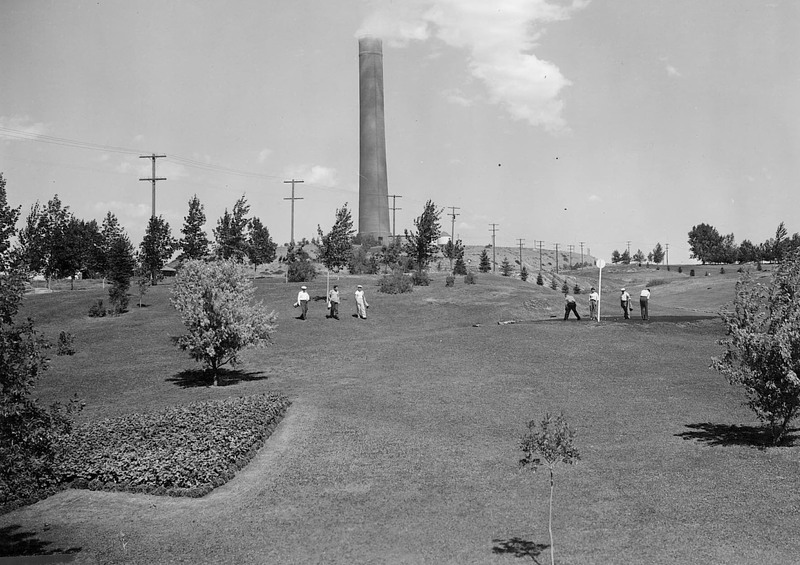 From Black Eagle Dam, take in the sites of the Smelter, the powerhouse, the remnants of the company homes that once dotted the landscape. The past will come alive during your journey on the Central Montana Mining Trail. Begin the first leg of the Mining Trail in Great Falls and head north to Fort Benton, the birthplace of Montana. Along the ‘bloodiest block in the West’ are 12 mine sites that were the epicenter of the Montana Gold rushes of the 1860s. Fur traders established a fort that became known as the last inland port on the Missouri. 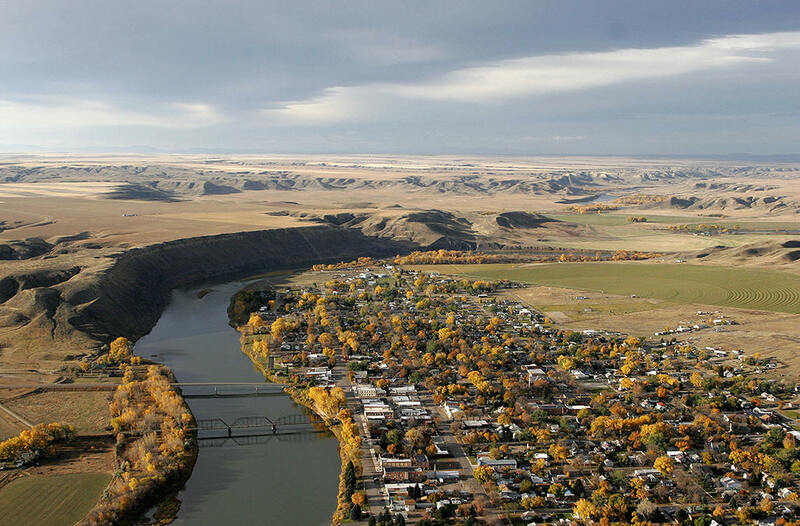 Today, Fort Benton serves as a gateway to adventure on the Central Montana Mining Trail. From Fort Benton, head SE on MT80 for a 30-minute drive to Geraldine, a railroading hub during the heyday of mining in Central Montana. As you drive, you’ll see Square Butte, a beautiful outcropping of buttresses, spires, and pinnacles home to herds of mountain goats and a raptors. From Geraldine, continue on 80 south for 40 minutes until you reach Stanford, where you’ll head West on US87 where you’ll arrive in Geyser, named for the nearby bubbling mud springs. By the early 1900s, homesteaders that had worked in the nearby mines were lured to the area by the promise of free land. Continuing north on US87 for 25 minutes, you’ll find yourself in Belt. Home to Montana’s first coal mine, Belt was settled by Finnish and Slavic immigrants in the 1880s, and one of them, a Finnish architect named Matt Maki brought fine Finnish craftwork to Montana, and 6 of his buildings are listed on the National Register of Historic Places. Maki is regarded as …”the greatest influence and source of building knowledge in the area.” Stroll through the Commercial Historic District to admire Maki’s work and make your way to Harvest Moon Brewing, one of the best breweries in Central Montana, and a true small business success story. After your afternoon in Belt, continue west on US87 for 30 minutes until you arrive back in Great Falls. Begin the second leg of the Mining Trail and head back to Belt. 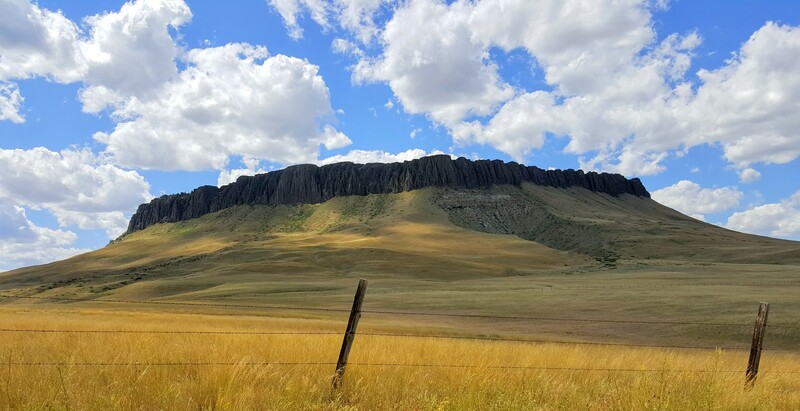 Enjoy the eastern-facing views of the Highwood Mountains and Little Belt Mountains on your way to Sluice Boxes State Park, where Belt Creek slices through Belt Creek Canyon. When mining was king in Montana, railroad tracks snaked through the mountains to reach small boom towns and haul ore to market. One such mining area lay in the Little Belt Mountains south of Great Falls. The mining towns of Monarch, Neihart, Albright, and Hughesville thrived while the ore was held out. Today, the small communities of Monarch and Neihart remain while Hughesville and Albright are ghost towns. During the days of mining camps, trains chugged through these majestic canyons and one railroad ran up Belt Creek and now the main component and access route of Sluice Boxes State Park, an 8-mile stretch of Belt Creek dominated by towering cliffs and canyon walls. Remains of mines, a railroad, and historic cabins line Belt Creek in this serene corner of Central Montana that is today home to abundant recreational opportunities. 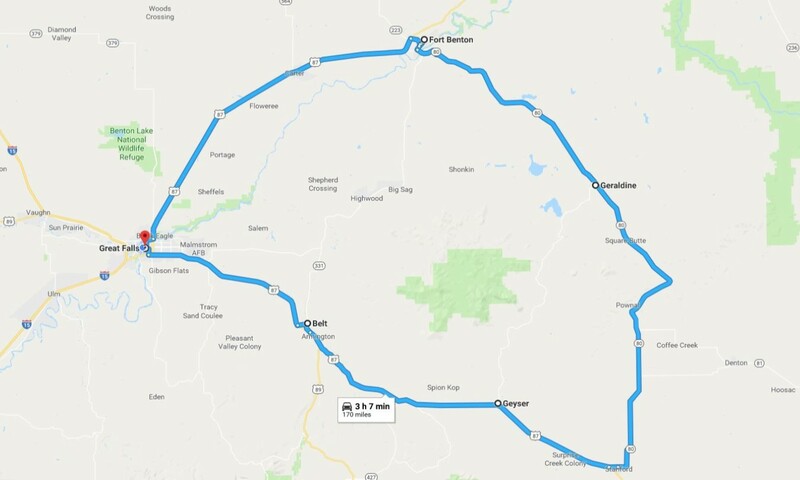 After you have enjoyed the outdoor adventures, sightseeing, and historical immersion, drive south on US89 for 25 minutes to Neihart. In the 1890s, Niehart boomed with the extraction of over $3 million worth of sapphires. 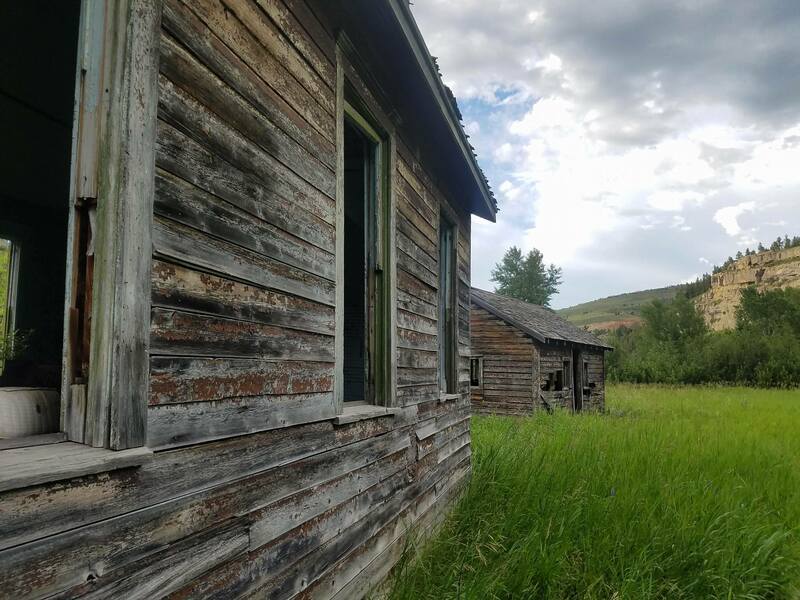 Like all western mining towns, Neihart has endured several boom-and-bust cycles, and ghost town structures and the remnants of mines dot the surrounding mountainsides and the fringes of town. Neihart is home to 7,380 nearby mines, one of the largest concentrations in Montana, giving you ample opportunities to explore and learn. 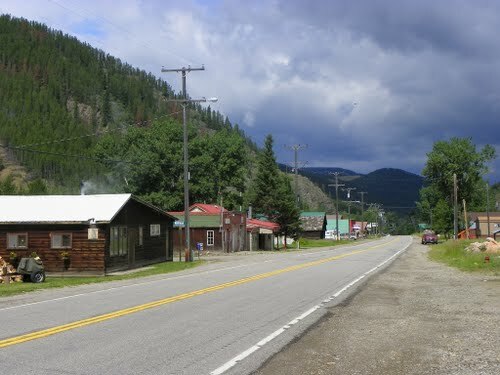 Continuing on US89 for about 45 minutes is White Sulphur Springs at the heart of the Smith River Valley. 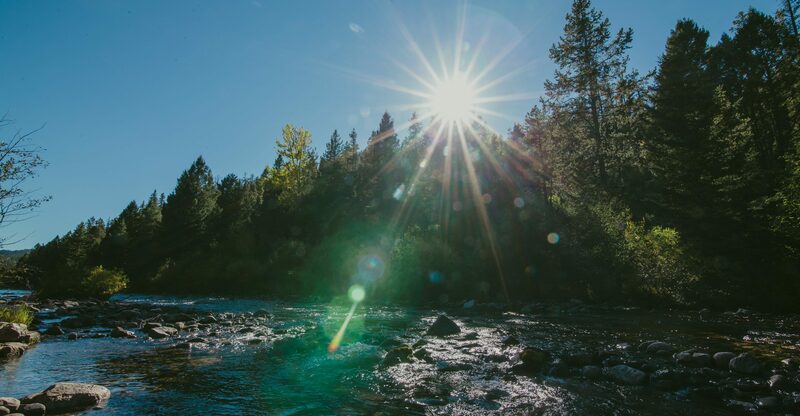 A century ago, the Smith River was a hotbed of mining activity but today, the area is better known for the hot springs have drawn people to the region and justifiably so, as the springs’ untreated natural water is comparable to the famous springs in Baden Baden, Germany. Stay for a soak and renew your spirit in the midst of the Lewis and Clark National Forest. After a comfortable soak, Fort Logan is 30 minutes west of White Sulphur Springs on Highway 360. 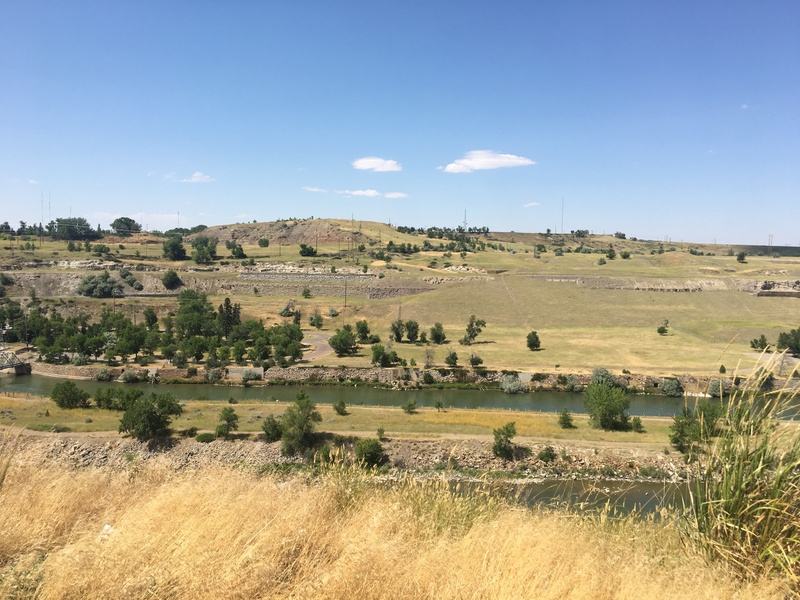 Located on private land but open to the public, its objective was to the protect the Fort Benton to Helena freight road, as well as the area miners and settlers. Today, there are still remains of the fort including a deteriorating adobe storehouse, two officers’ quarter buildings, and the original blockhouse. 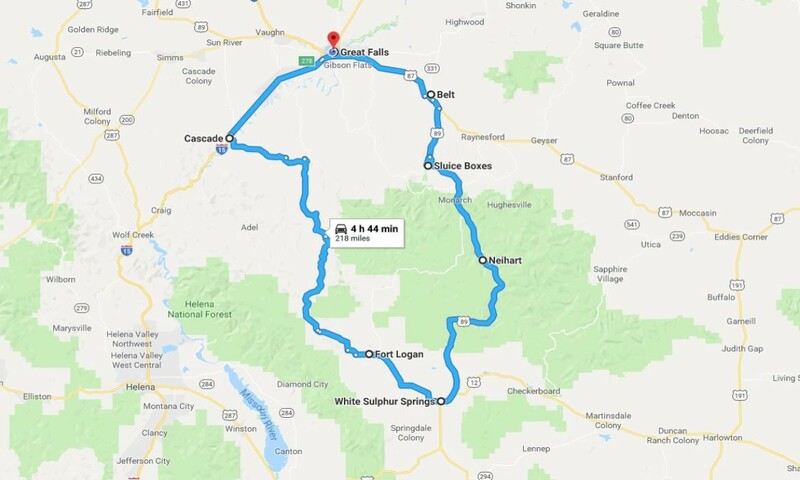 Continue on HWY360 until you arrive at Lingshire Road, where you will enjoy a leisurely 2-hour scenic drive through the Lewis and Clark National Forest as you wind your way up the 2-lane roads of Lingshire, Millegan, and Cascade Hound Creek Road. Along the way, you’ll pass previous mining sites in Preston, Millegan, and Spring Valley Simmental on your way to Cascade. Today, Cascade is home to the Crown Butte Preserve. After 2 hours in the car, you’re ready to stretch for an epic day hike. Stand Atop a Sea of Grass at the peak of Crown Butte. After your hike, head north for 20 minutes on I15 to Great Falls. 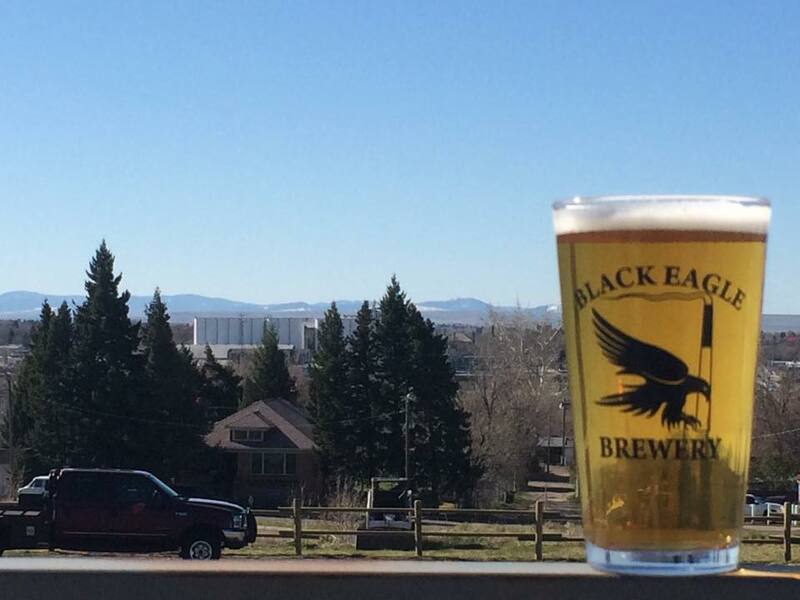 Cap your experience on the mining trail with a craft beer from Black Eagle Brewery, located in the heart of the blue-collar mining town minutes north of Great Falls. Black Eagle was the epicenter of mining during the early 20th century and today, those roots run deep. Stories of the Big Stack, the 5 hydroelectric dams that give Great Falls its name, and the legacy of the tenacious men and women that settled in Central Montana are still told at the Brewery. Immerse yourself in the unique stories from Montana’s Basecamp for Art & Adventure on the Central Mining Trail.